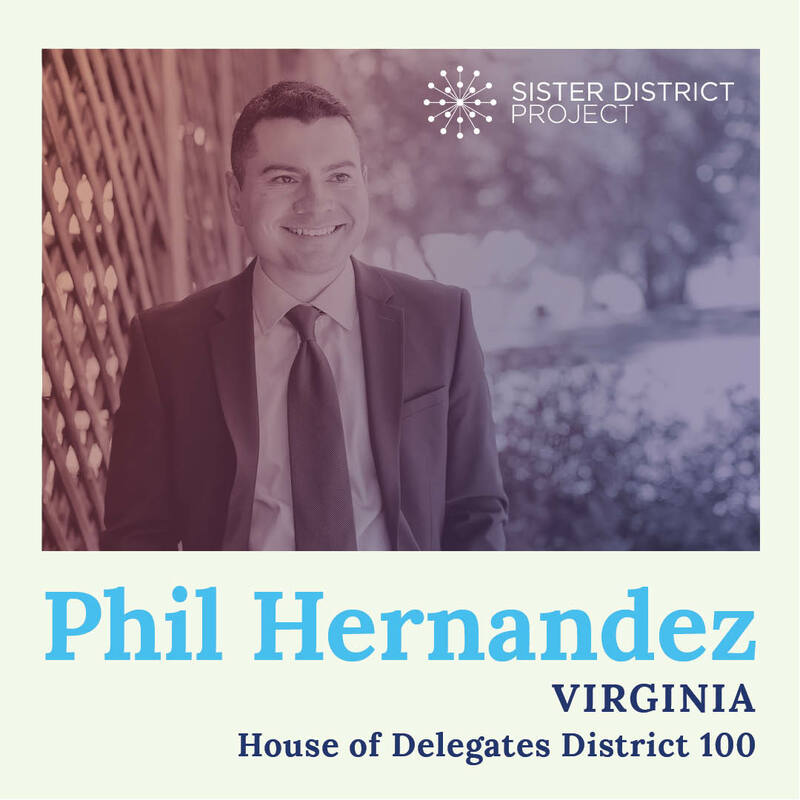 Read more on Phil&apos;s website. Education, including problems with teacher retention in Accomack County, is one of the top issues Phil addresses: “We have teachers who live here in the county, who send their children to schools here in Accomack County, and then drive across the border to Maryland, where teacher pay is about 20 percent higher, on average. We’ve got to do more to attract and retain that teacher talent here in this community,” he said. 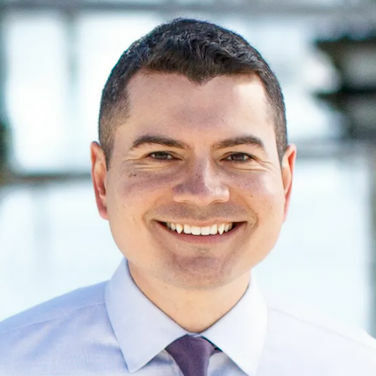 Hernandez recognizes Coastal Virginia is vulnerable to rising sea levels and stronger storms, and calling for more energy to come from renewable sources to combat climate change. Virginia could be the 38th, and final state needed, to ratify the amendment. “We should absolutely be able to vote on equal rights for all genders in the year 2019,” sayz Hernandez.